This duo had been sitting in my Sephora cart for weeks and for some reason I never purchased it. Of course, the day I convinced myself to just buy it, it vanished off the site which wasn't a surprise as it was limited edition. A few days before Christmas, Sephora was having a "20% off sale items" sale and magically this duo reappeared and was now on sale, almost $13 CAD cheaper! Ahhh! Needless to say, I snagged it fast. 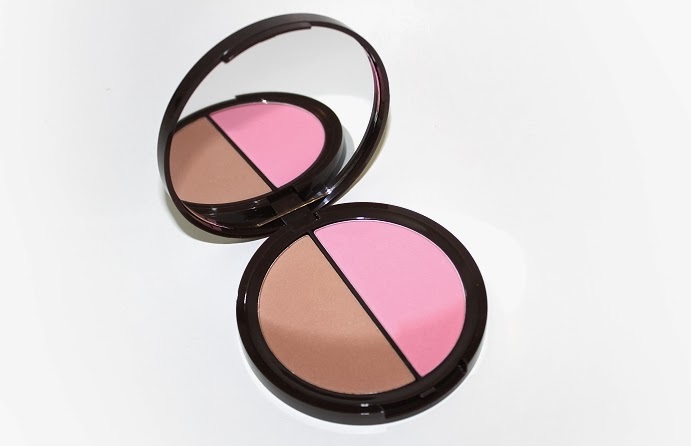 The Power Couple Amazonian Clay Blush & Bronzer Duo retails for $30 USD and includes an Amazonian Clay Blush (0.25 oz) and a Amazonian Clay Mineral Bronzer (0.25 oz). 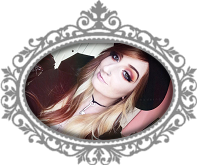 * Dollface is described as a light pink. * Park Avenue Princess is described as a highly pearled light yellow gold. Hand vs. Compact -- it's huge! I want to start off by saying this compact is ginormous! (As you can see from the picture above) A lot bigger than you would expect it to be, thus lasting you a long time. 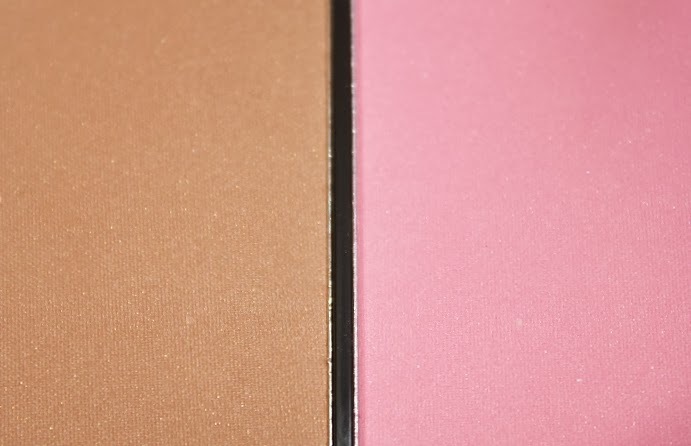 Both of these powders are 0.25 oz. Regular sized they are 0.32 oz. You can't argue with that! The packaging is a round, smooth compact with a big blue and gold detailed logo. It features a mirror and two pans of product. It's a standard compact so there's no real con's about it, except for it being so big, it may not be very travel-friendly. The product itself lives up to the expectation of Amazonian Clay products. 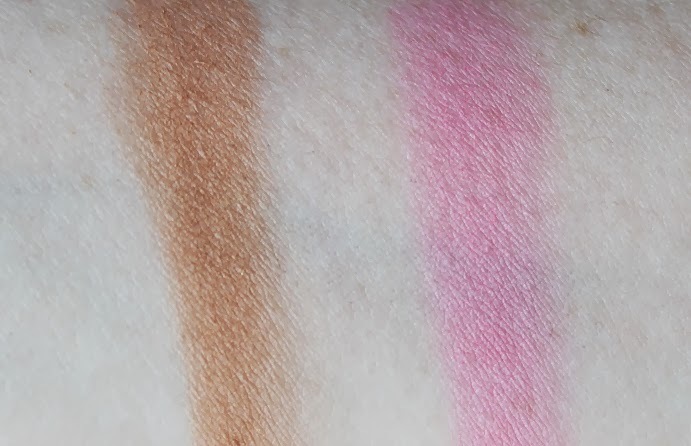 It's smooth, silky, highly pigmented and long-lasting. Both the blush and bronzer lasted well over +8 hours on me. 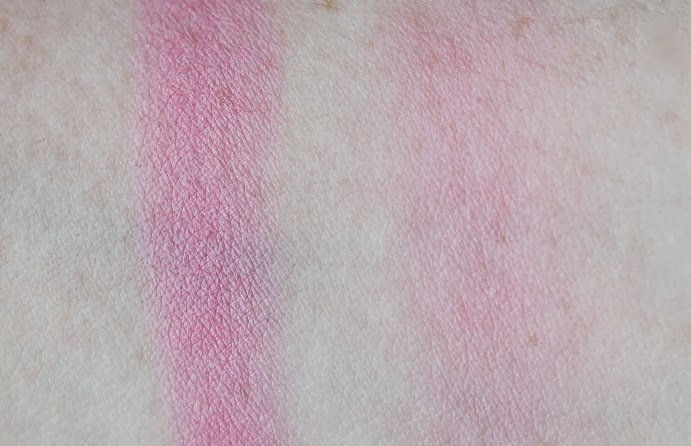 Once the product does start to fade, it's even and subtle. 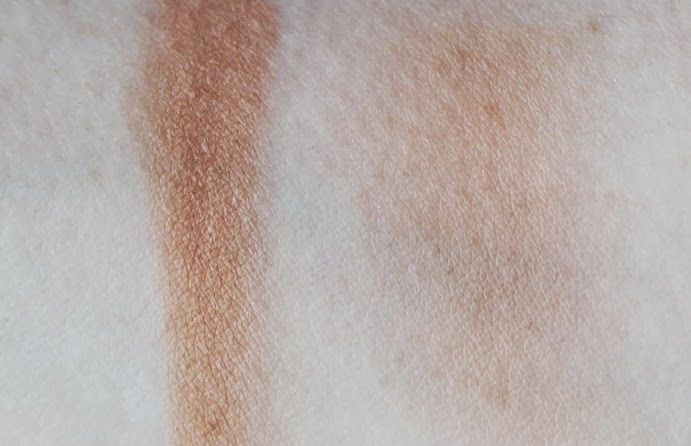 Since it is so pigmented, a little goes a long way. I can see this duo lasting a very long time. Dollface is a bright baby, almost barbie pink. It's perfect for a spring flush of color. It almost blends into your skin to look like a natural flush, or it can be built up into a crazy bright statement. 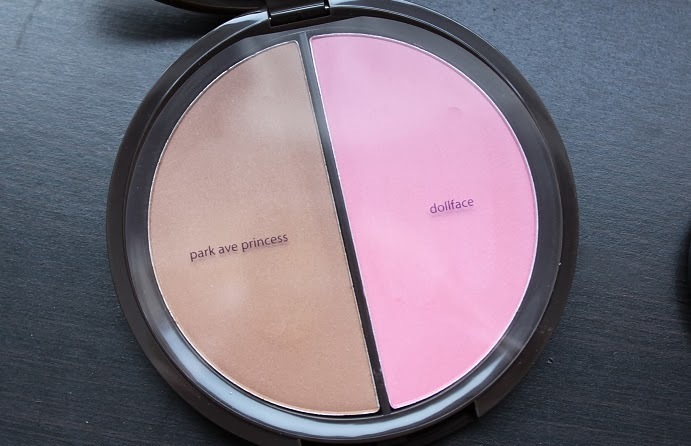 Park Avenue Princess is a little too dark of an orange/brown to use by itself on my NW 10/15 skin, but for darker tones it would be a perfect contour shade. 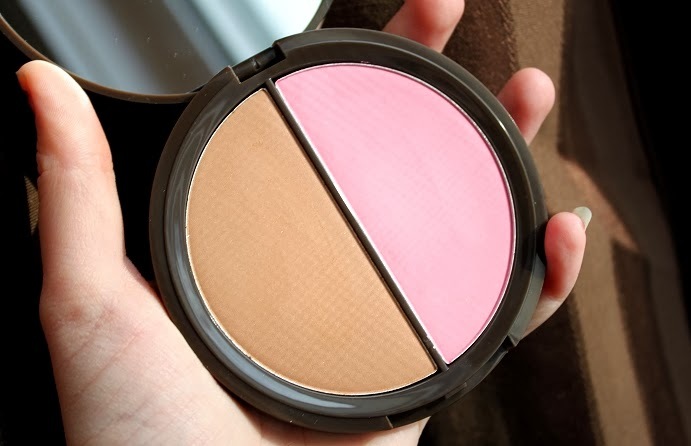 I usually apply my MAC Harmony blush as a main contour, and then this shade more concentrated to add more depth. Overall, there isn't much more than needs to be said. 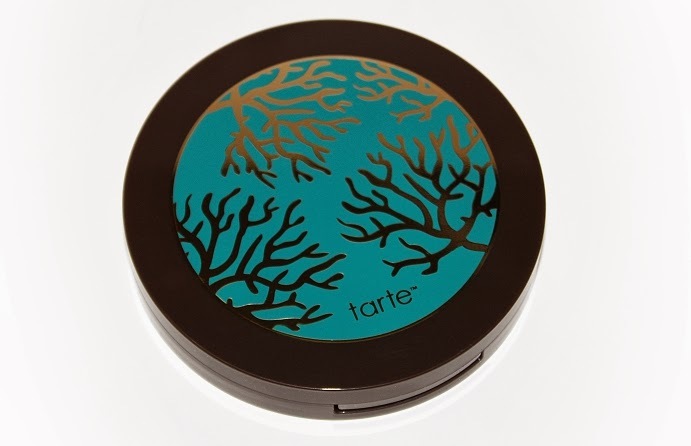 Tarte Amazonian Clay blushes/bronzers are a fantastic product and they are well worth the cost. I highly recommend snagging this duo if you can, or picking up their regular panned ones. 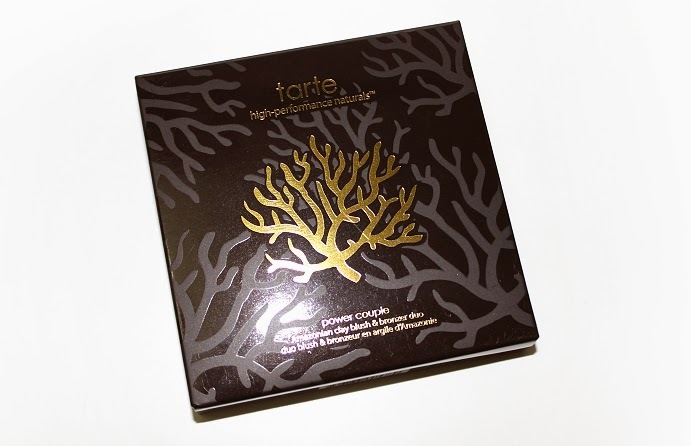 It is no longer on the Sephora website and I don't believe it was ever released in-stores, however it is still available on Tarte's website! Can be purchased from Tarte and [possibly] Sephora stores for a limited time.